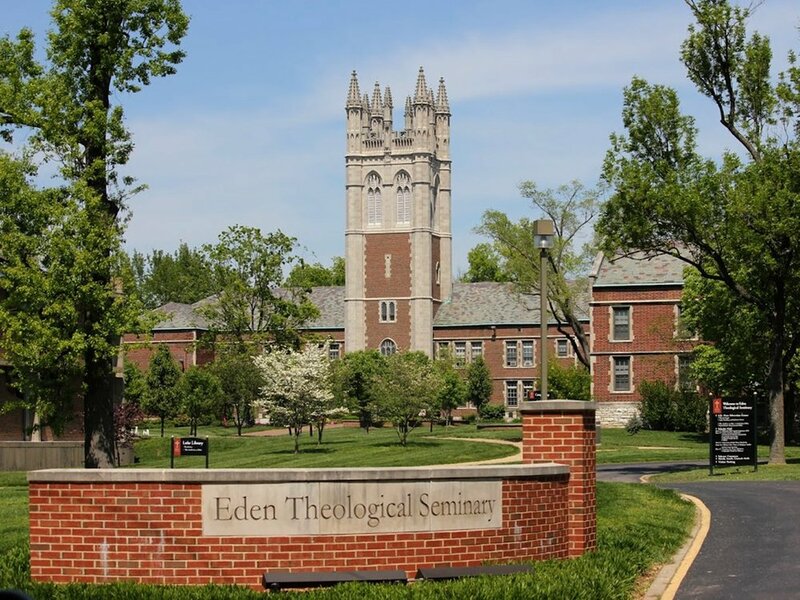 We're grateful to be hosted by Eden Theological Seminary in Webster Groves, just west of the city of St. Louis, MO. We'll gather in the Wehrli Chapel at the heart of the campus, a comfortable, acoustically resonant space for singing and learning. Lodging is not included in the registration fee but we have secured a discounted rate of $134/night with the Homewood Suites by Hilton® St. Louis Galleria, a 10-minute drive from the seminary. Details will be provided upon acceptance to the program. Shuttle service between the hotel and the seminary will be provided each morning and evening. Eden Seminary is conveniently located near St. Louis International Airport (STL), which is serviced by most major airlines. We are not able to provide ground transportation to and from the airport. Taxis, Uber, and/or Lyft drivers are easily secured for a reasonable rate. Feel free to contact us at the email or phone number below!